Dreamforce ’18 gave us new ways to talk to Einstein, and new ways to talk about equality with Adam Rippon. We looked at customers from 360 degrees, and found out how Metallica uses Salesforce to rock its social media. Most of all, we celebrated Trailblazers, from big companies to little nonprofits. From the waterfall that greeted you at the entrance to the Dreamforest to the last day's peaceful mindfulness, Dreamforce '18 was all about our customers. 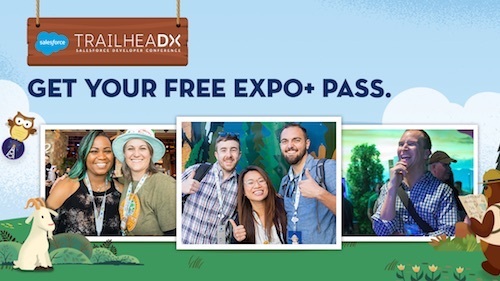 Whether you want to recapture exciting information you found at Dreamforce or you had to miss this one and want to catch up, here's our content guide. 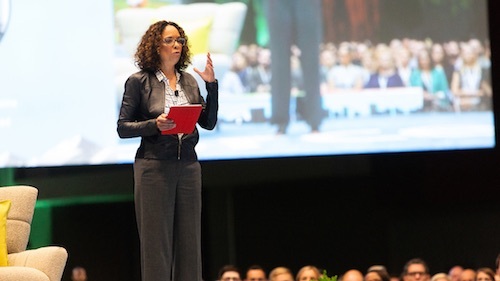 Help yourself to videos and write-ups of four days packed with keynotes, sessions, hands-on training, and inspirational discussions with some of the world's biggest Trailblazers. Visit Salesforce Live or Dreamforce YouTube channel to see all the keynotes, fireside chats, studio sessions, and breakout session videos. Check out the highlights below. 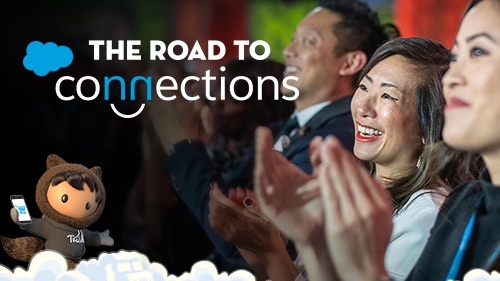 Dreamforce '18 Opening Keynote: "Dreamforce: A Celebration of Trailblazers"
Check out this content while you look forward to Dreamforce 2019, November 19 - 22, in San Francisco. Thank you, Trailblazers, for making Dreamforce '18 so special. 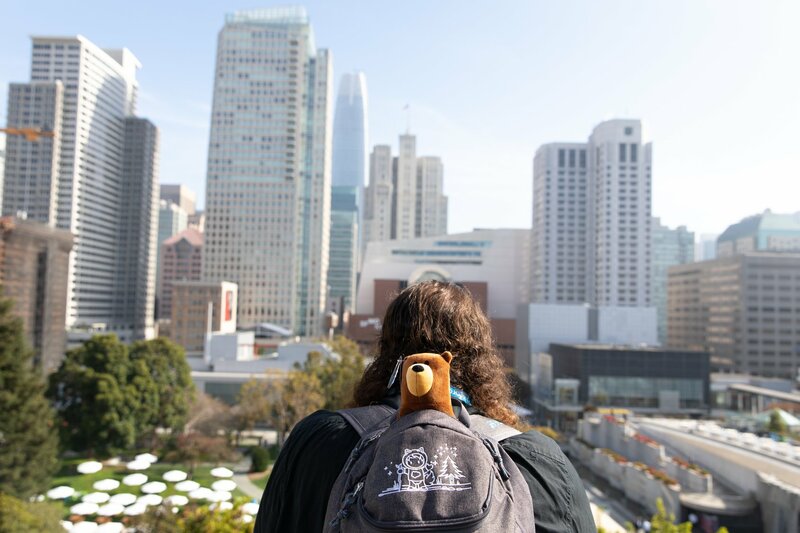 We can't wait to see you at Dreamforce '19, November 19-22!